Harald Arnold, an Austrian based photographer first started his career more than 20 years ago. In the beginning he shot countless sport events, from motorcycle and car races to atlethics and a number of sport magazins in Europe published his works. 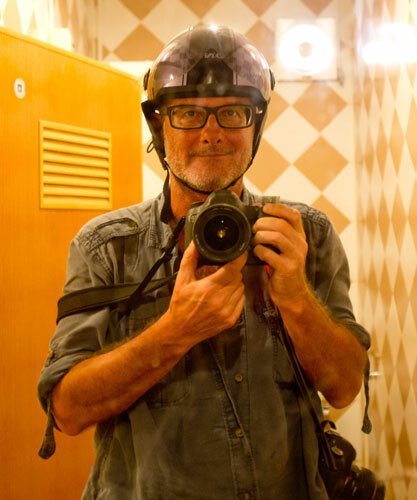 However when he first traveled to Cambodia in the mid-nineties he discovered a completely different field of photography . A workshop with legendary photographer James Nachtwey in 2005 helped him to make his decision final and so he stayed with documentary photography. Ever since he keeps traveling to foreign countries to cover interesting stories.